Thanks for placing an order with Cardiac Life. 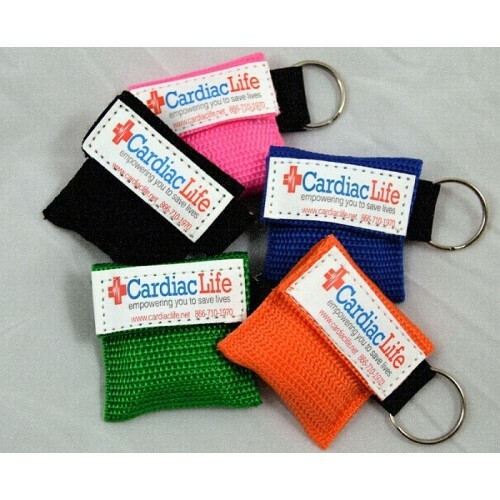 If you are buying a CPR/AED training class, you will receive your free keychain when you complete the course. 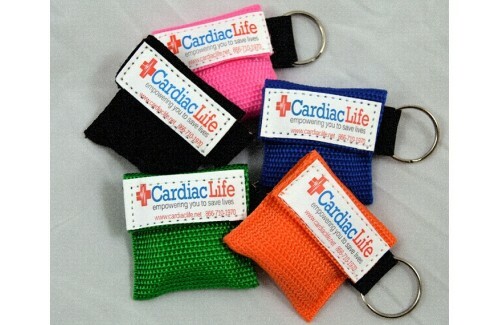 This keychain says "Cardiac Life" with our phone number and website address.